The Six Nations are a cultural and historical force. Part of that strength in the abundance of musicians who have come from this artistically concentrated area over the years. 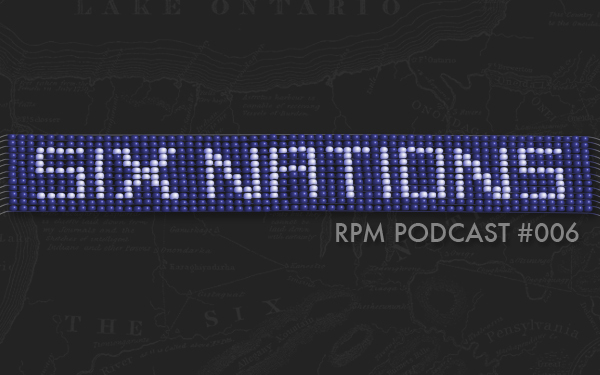 RPM talked to blues artist Murray Porter about the Native influence on blues, multi-disciplinary artist and radio host Janet Rogers on her continuation of traditional oratory through spoken word (and feeling “lucky to be be born brown”), and newcomer guitarist/songwriter Joel Johnson who is continuing in the long line of fantastic Six Nations blues artists. Also, Oneida comedy legend Charlie Hill offers a few wise words.